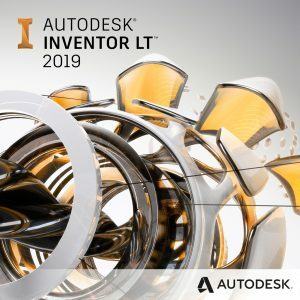 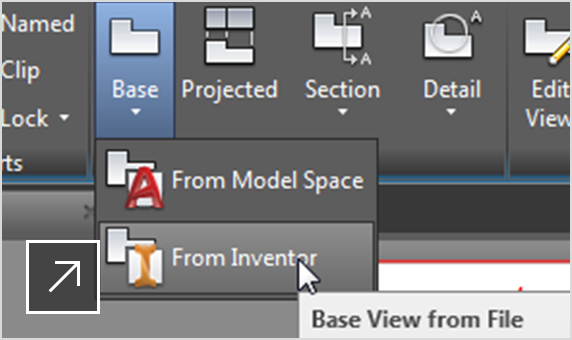 Built for manufacturing, AutoCAD Mechanical engineering design software includes all the functionality of AutoCAD, plus libraries of standards-based parts and tools to help accelerate mechanical CAD. 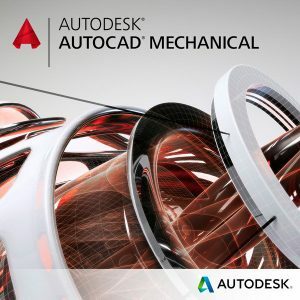 AutoCAD® Mechanical 2018 software includes all the functionality of AutoCAD software, plus comprehensive libraries of standards-based parts and tools for automating common mechanical drawing tasks. 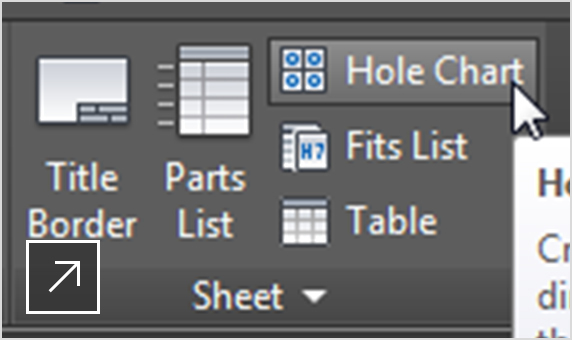 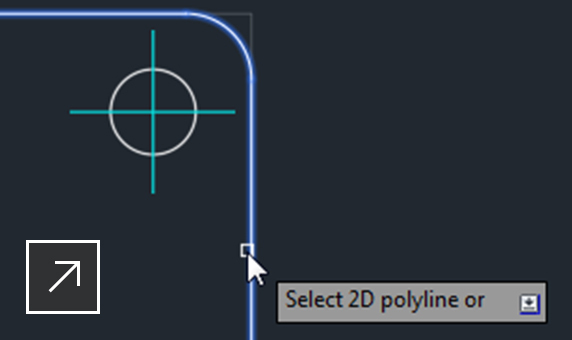 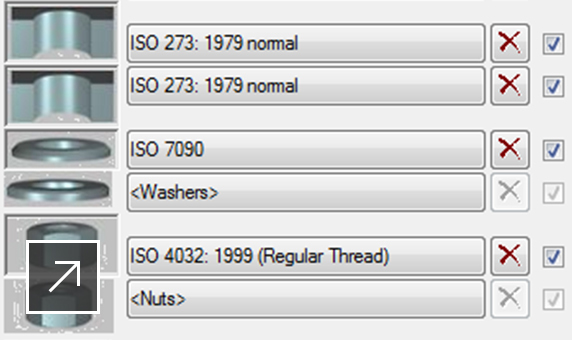 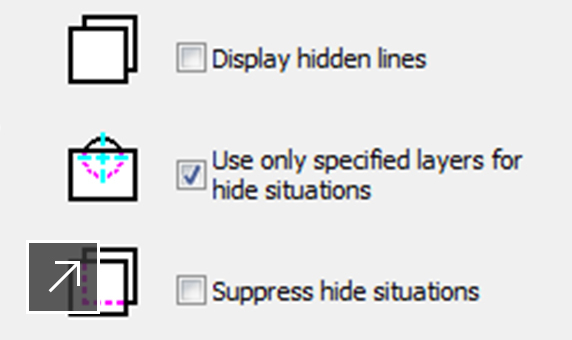 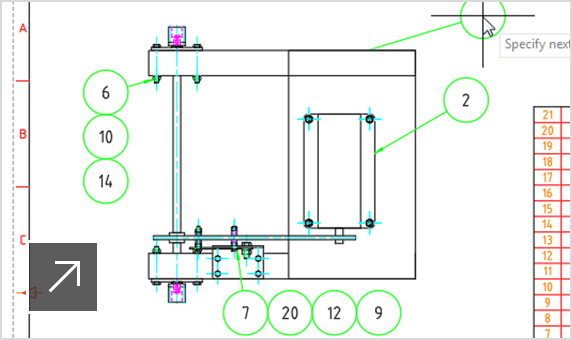 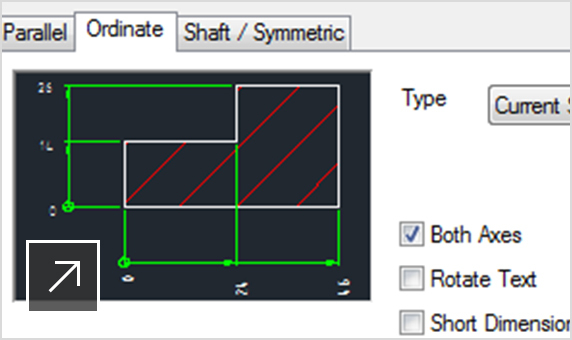 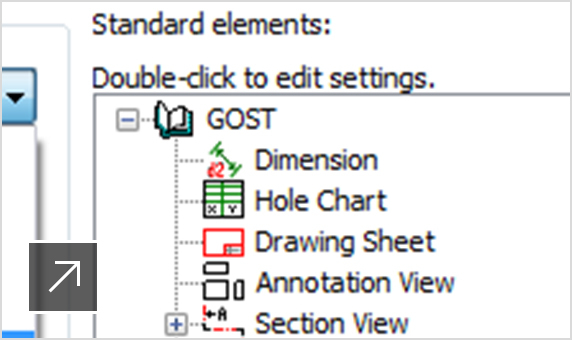 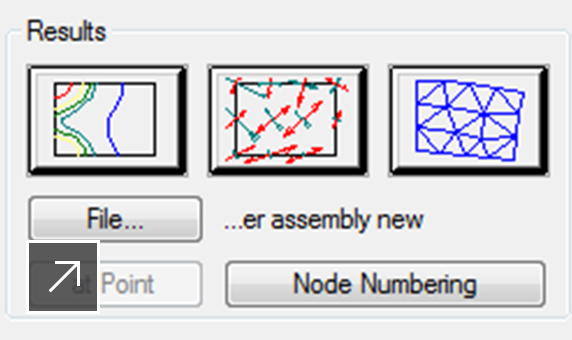 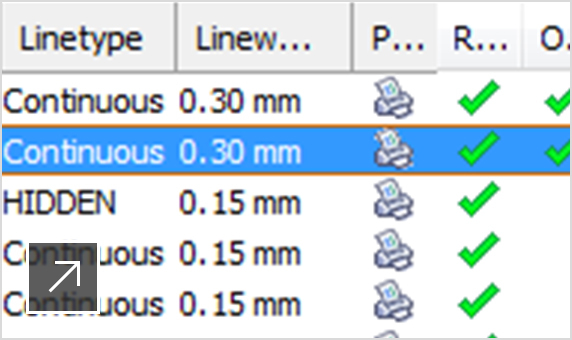 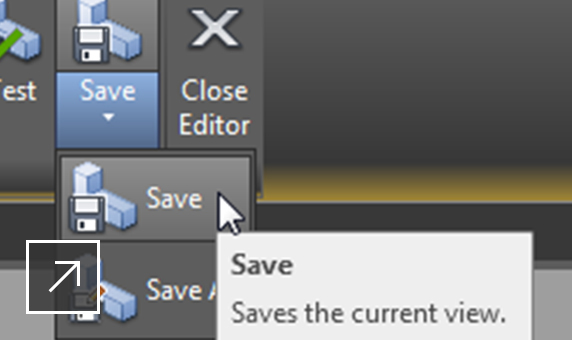 Update geometry automatically when changes occur, and minimize time-consuming manual redrawing. 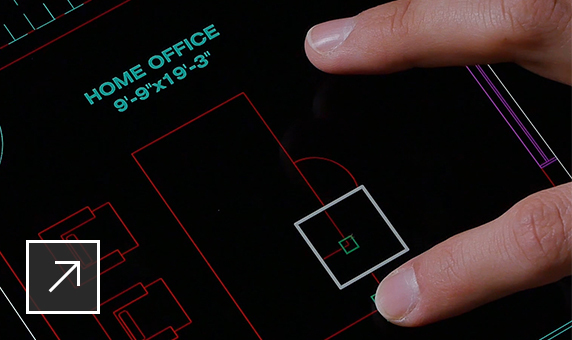 Essential tools for on-the-go CAD work, the AutoCAD mobile app lets you take the power of AutoCAD wherever you go.